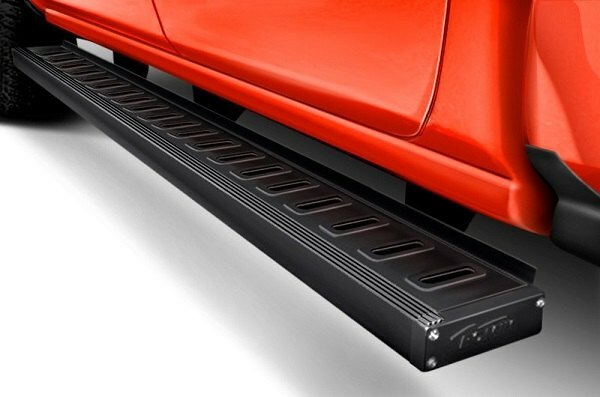 Brand new ROF-T Running Boards by Romik in CARiD Product Review - Ford F150 Forums - Ford F-Series Truck Community. 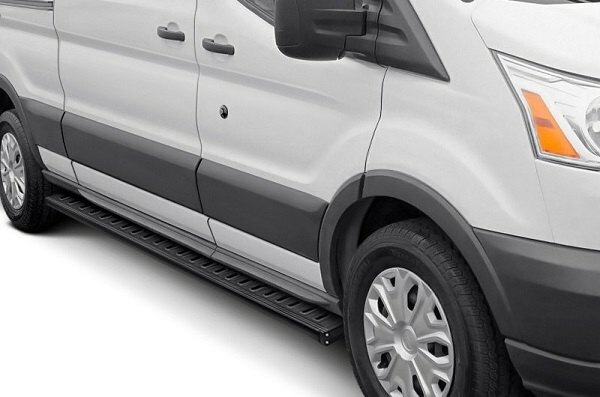 Running boards are some of the most popular upgrades among truck owners and the aftermarket manufacturers don't get tired of replenishing the market with more and more options to choose from. 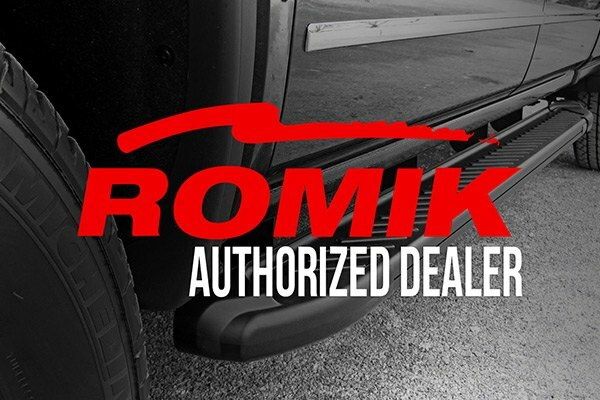 Today we are here with another great addition to FORD truck product line, released by Romik – ROF-T Running Boards! This is a new version of their traditional ROF steps, but with modern and updated looks. 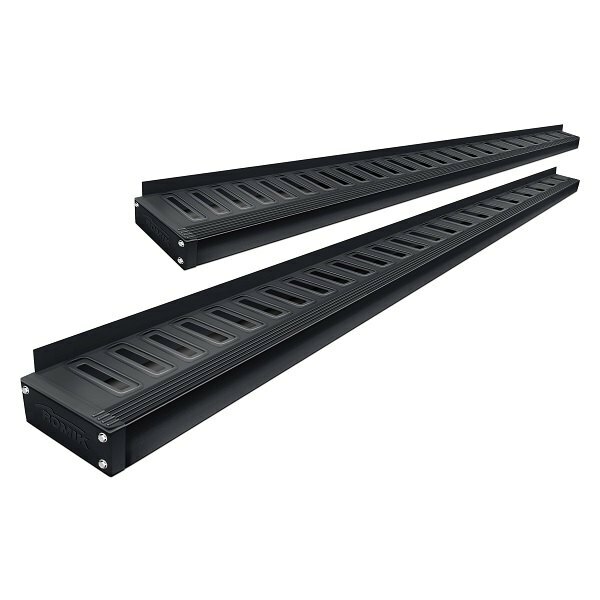 Made from Aircraft quality HD aluminum and designed to withstand the elements, they feature a no-pain, no-drill installation with mounting brackets included. Our tech expert Greg couldn't leave them without proper attention, watch the video above to find out more! What do you think about these new running boards? Share your thoughts or questions in the comments below.